Note: remember to type these coupons exactly as they are, with no added white spaces before or after. Copy and paste them for your convenience. 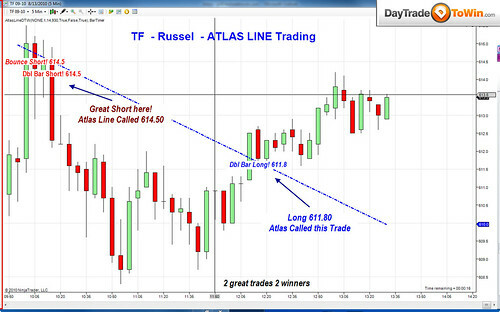 All customers receive a free, private Atlas Line webinar where John Paul explains how to use the Atlas Line with TradeState or NinjaTrader. 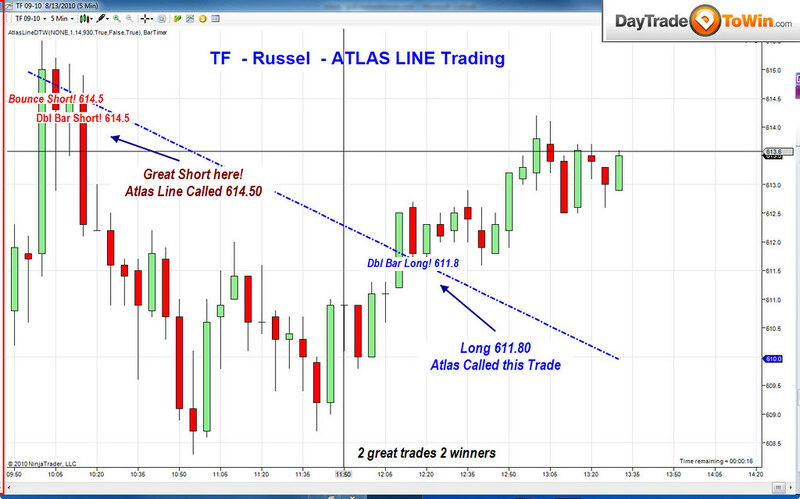 His instruction explains configuration of the software and how to use the Atlas Line for price action trading.